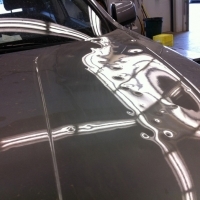 The Paintless Dent Repair technique provides a number of advantages for you and your vehicle. It is quick & convenient & repair may take only a day or two. 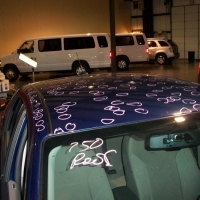 Check out our gallery page and see some of the vehicles that we repaired using Paintless Dent Repair! 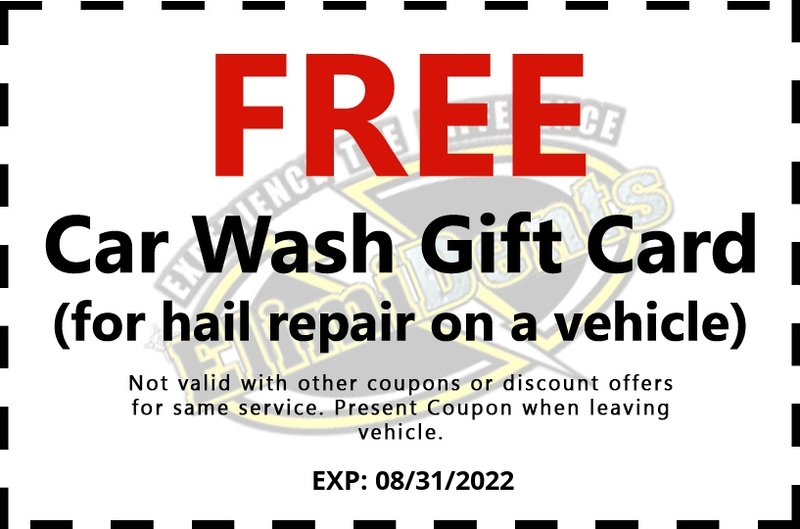 Our team will make your car look and feel new again! We Love Hearing What Our Customers Have To Say! We pride ourselves in giving our customers an excellent PDR service and provide best customer experience! 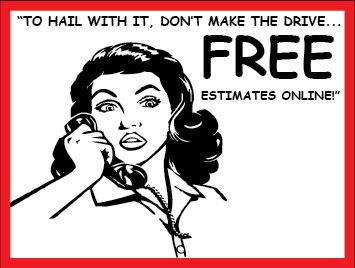 Get A Free Estimate Now! 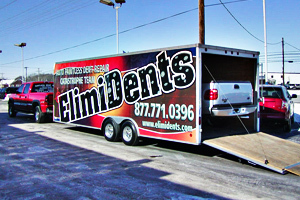 Here at Elimidents, we offer a Free Paintless Dent Repair Estimates. We'll get back to you with an estimate as soon as possible! 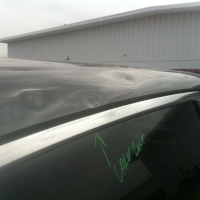 We Specialize In Paintless Dent Repair • We Deal With All Insurance Companies! 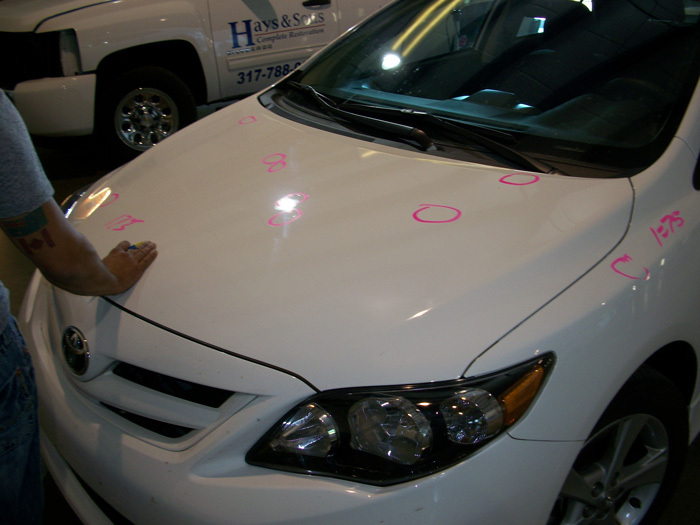 At Elimidents of Indiana, we make your car look and feel new again! 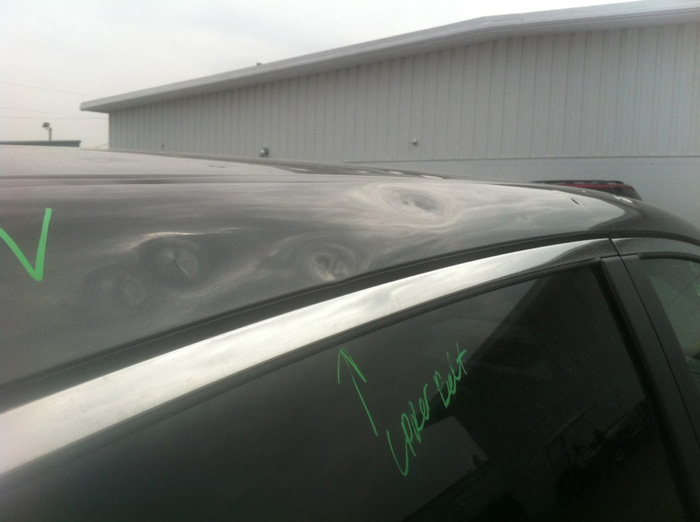 Our mission is to provide "an affordable alternative" for minor body repair in Indiana. 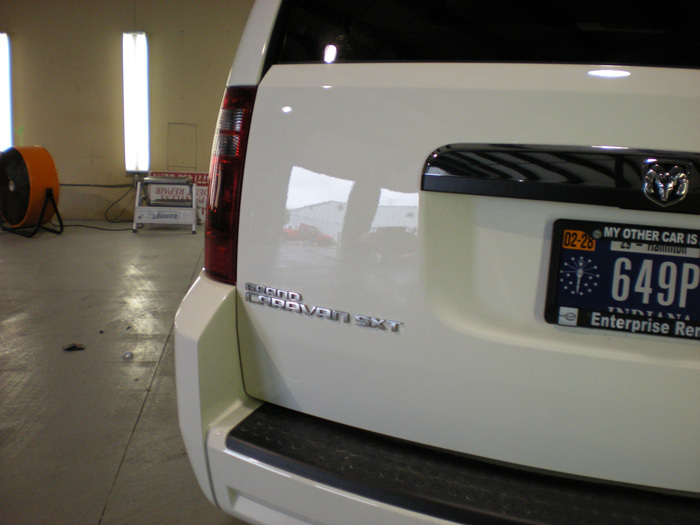 As leaders in providing "Paintless Dent Removal" in Indiana, we are focused on providing our customers with cost effective, innovative quality solutions performed by highly trained professionals working in the best equipped facilities in the industry. Our process has no negative effect on the environment. 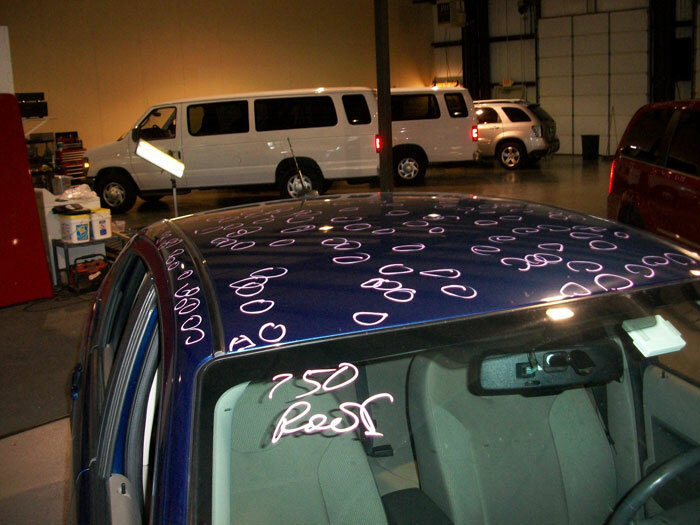 We pledge to provide people of Indiana with a level of quality paintless dent removal that protects the integrity of your vehicle and meets your expectations - or you owe nothing. We value your continued business and want you to refer your friends to our service. That's why Elimidents of Indiana honors this guarantee on every order. Your comments amd suggestions are always welcome, please share them with the store manager. 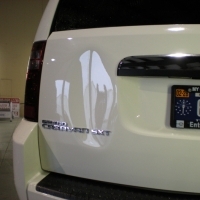 For as long as you own the vehicle, Elimidents of Indiana will repair at no charge any subsequent reappearance of the dent(s) repaired originally, in the absence of subsequent accident, misuse or neglect. 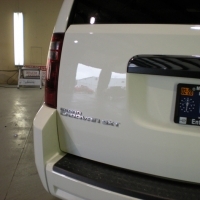 Elimidents of Indiana warrants that it's professional services are performed to the highest standards of skilled workmanship, free from damage or defect to the vehicle or any of it's parts, including paint. No other warranties, expressed or implied are given. 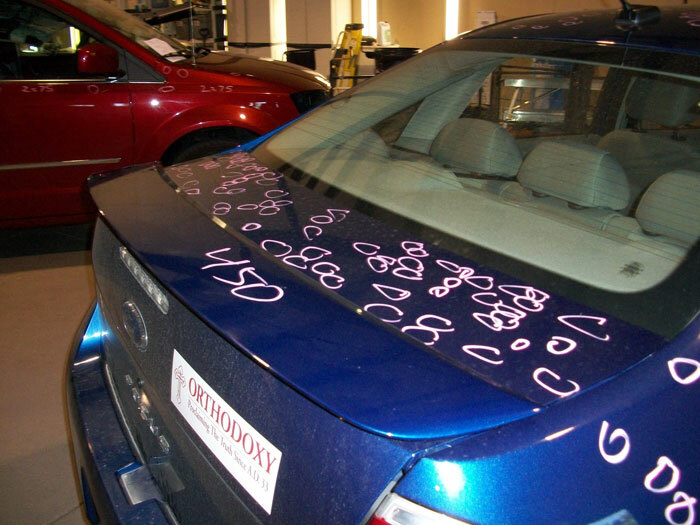 “I have never been to a paintless dent repair shop, but heard they were cheaper than traditional body shops, and was trying to keep costs down for the person who is going to be reimbursing me for the damage they caused to my car. I found this place online, and noticed they have an A+ Better Business Bureau Rating. They also have logos on their site indicating they are approved for repair work by AAA insurance, are on Angie's List, etc. The technique provides a number of advantages for you and your vehicle. 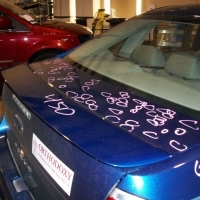 No repainting or body filler is needed so your vehicle’s original factory finish is preserved. Also, there’s no risk of incorrect color matching, clean coast fading, peeling, over-spray or any of the problems and delays often associated with old-fashioned bodywork. 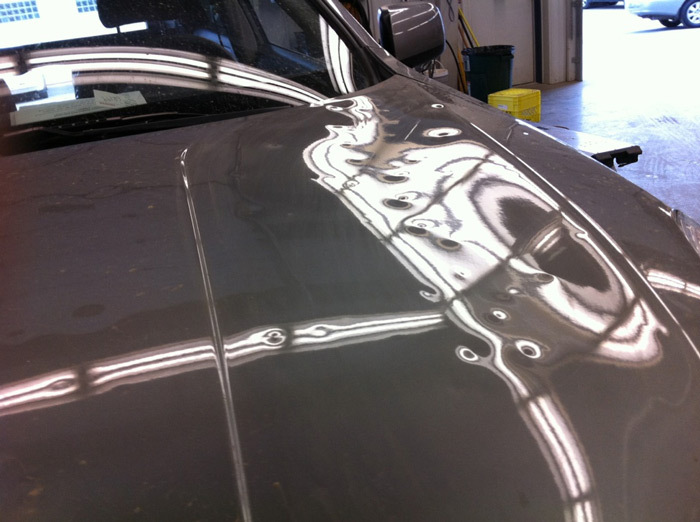 We can repair dents on all steel and aluminum surfaces of your automobile. 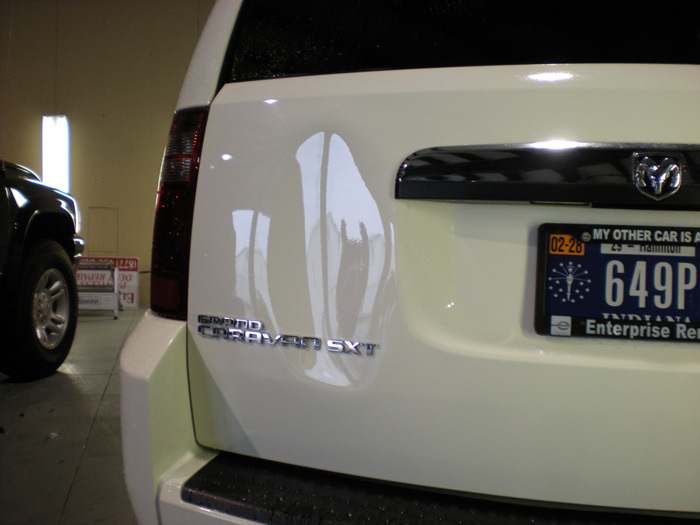 Elimidents offers Free Paintless Dent Repair Estimates. We respond to inquiries quickly.